While seeing new and flagship smart phone models from various manufacturers like Samsung, Google, Apple and Huawei, buying a mobile can be a little overwhelming. One minute you are looking for a mobile contract that has zero upfront amount and goes up to 36 months but another carrier offers $180 up front but ends in just 24 months.Comparing these mobile deals can be complicated especially when you have no idea which option is best for you. The important thing here to do is to decide what your preferences are. This means you should decide how much mobile data you use on monthly basis and how much you are willing to pay for it. Then you can look up various deals on different smart phone models from number of carriers and you can choose the perfect deal very easily. A standard mobile phone contract expands up to 24 months which means after 2 years, you own the mobile and you can change the carrier or even sells the mobile but there are some other deals that offer less monthly charges with bigger mobile data packages but they expand up to 36 months. If you don’t have a problem having a mobile for 3 years, go with the cheaper deals for 36 months but if you want to move on to a new model very often, 24 month contract is perfect for you. Here are some of the best mobile deals available in UK in 2018. 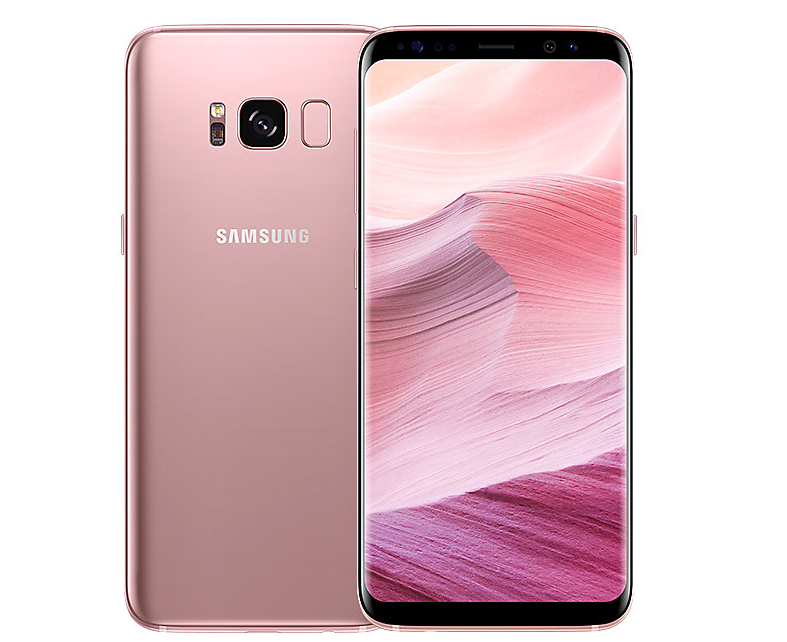 Quite recently, Samsung has released its new flagship smart phone Galaxy S9 and a slightly bigger version S9+. Just like the previous models of S series, S9 and S9+ are nothing short of astonishing and a piece of art and technology. It depends on what screen sizes suits you because S9 comes with 5.8 inch screen and S9+ comes with 6.2 inch screen. Standard price of S9 is $1040 and price of S9+ is $1224 but you don’t need to pay full amount up front if you go with a particular contract from a service provider i.e. IT&T or Verizon. If you buy S9 deal from ID Mobile, you will pay $350 up front with $42 per month and you will get 1GB mobile data free each month. If you decide to go with Sky Mobile, there is no upfront amount but the monthly chargers will be $46 with 500MB mobile data. On the other hand, Virgin Mobile offers no upfront money and $43 per month with 1GB mobile data. When we get some news about a new Apple device, we instantly know that it is going to be better than the previous device because this is kind of Apple’s Legacy to produce something better than ever before. 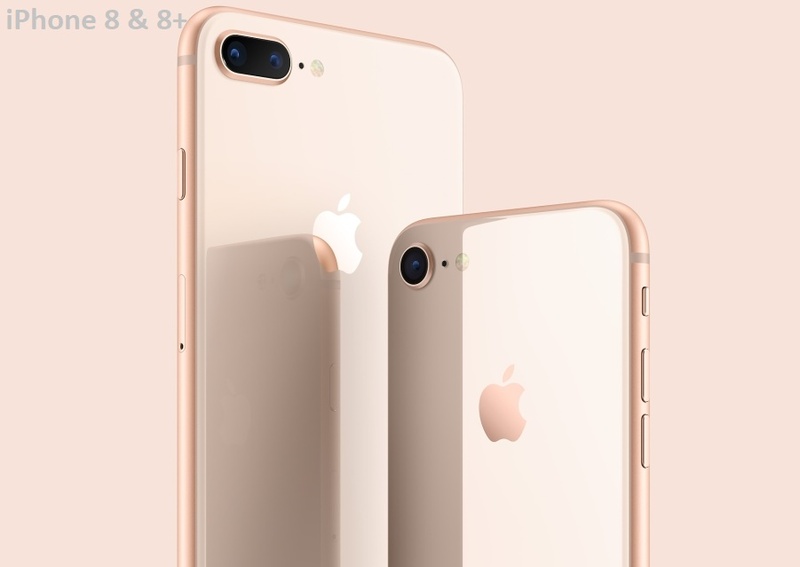 The iPhone series has been great so far and last year, the new flagship model iPhone 8 was introduced. This is a standard smart phone with 4.7 inch screen but you can also go with 8+ that has bigger screen. Standard price of iPhone 8 is $955 and price of iPhone 8+ is $1125. Virgin Mobile offers zero upfront money with $40 per month and you will get 1.2GB mobile data free. The only setback of this deal is that it expands up to 3 years instead of standard 2 year deals. If you use continues mobile data, maybe you should go with a deal that offers more GBs on monthly basis like mobiles.co.uk. It requires $225 upfront and $45 per month with 12GB mobile data and this is a standard contract for 24 months. Last year in November, Apple released its new flagship smart phone iPhone X. for Apple lovers, iPhone X is something they wanted to get their hands on for many years. This mobile comes with gorgeous retina display and the screen almost covers full front side of the mobile with its bezel less technology. Another important upgrade is that now iPhone X is equipped with face ID which allows you to unlock your phone with the front facing camera. Standard price of iPhone X with 64GB internal memory is $1393 but you can purchase a mobile contract to pay the same amount over 2 years. The best mobile deal for iPhone X is from mobiles.co.uk. You will need to pay $260 upfront and monthly installment will cost you $69 with 20GB mobile data. Another important deal is from Tesco Mobile that doesn’t need any upfront amount but you will pay $73 per month and you will get 4GB of mobile data. 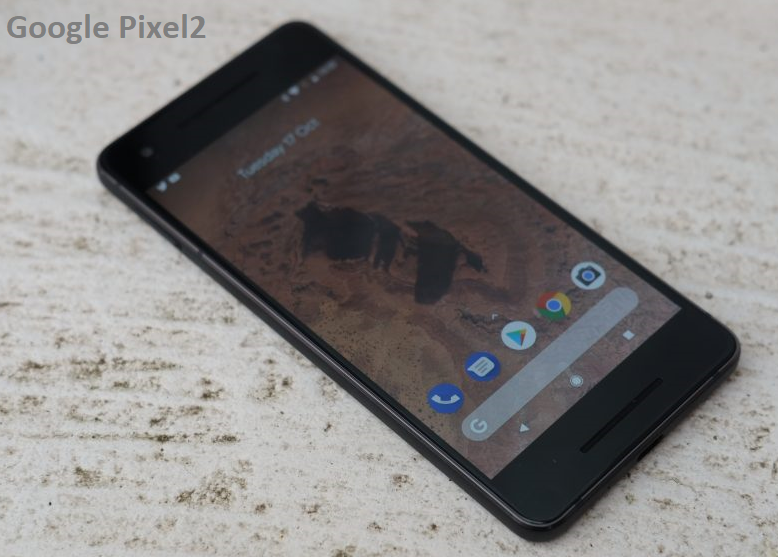 If you are looking for a high quality smart phone with all the right and up to date features but you don’t want to pay high price, Google’s Pixel 2 is the best choice for you. This is a new flagship model from Google and it comes with one of the best smart phone cameras in the market. It has many other amazing features that make it a desirable mobile phone but the best feature is that you can link up your mobile with other Google gadgets i.e. Google Home. Mobiles.co.uk offers the best deal for this smart phone with zero upfront and $40 per month with 4GB mobile data. This contract expands up to 24 months and at the end, you will pay total of $979. 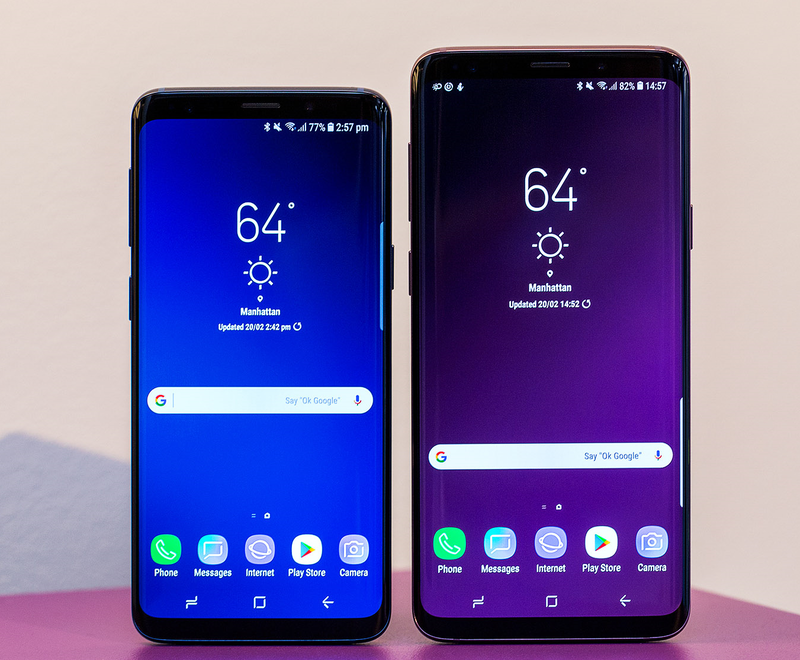 You might want to have your hands on the new Galaxy S9 or S9+ models from Samsung but if your budget doesn’t allow buying such an expensive smart phone, Galaxy S8 is still available in the markets. This is a solid smart phone from Samsung with extraordinary camera results and high performance. Each penny that you will pay is worth having this mobile on you. Without any doubt, this was the mobile with the best smart phone camera in the market before S9 was introduced and it’s still very good if you want a budget phone with high quality camera result. Standard price of S8 is $815 but you can go with various mobile contracts to pay small monthly installments. Virgin mobile offers no upfront money and $38 per month with 1GB mobile data and this deal is for 36 months. Mobiles.co.uk offers a deal where you pay $295 upfront and $32 each month with 4GB mobile data for 24 months.